At 100% EVENT we understand the importance of creating distinctive impressions on corporate employees, clients and customers alike. 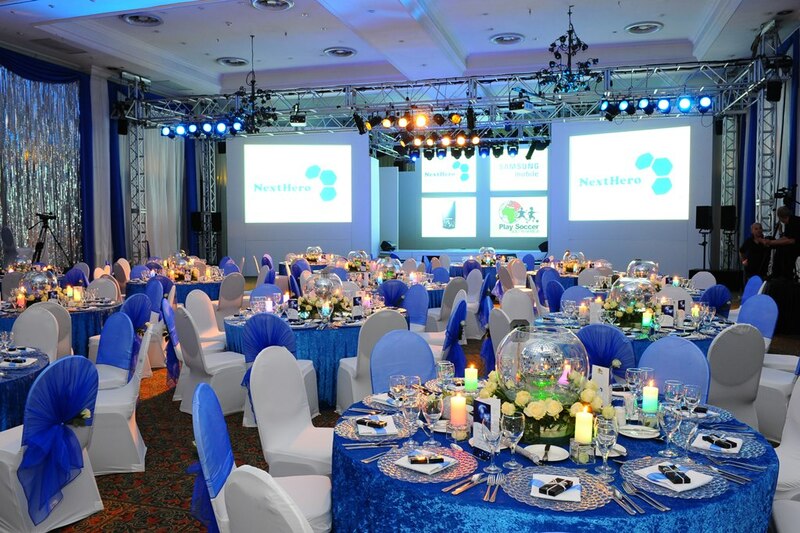 That is why we weave your corporate strategy and brand identity within every aspect of your event. Our reputation - and yours - depends on it. Contact us to set up a no-obligation Introductory Meeting to determine how 100% EVENT can assist you.